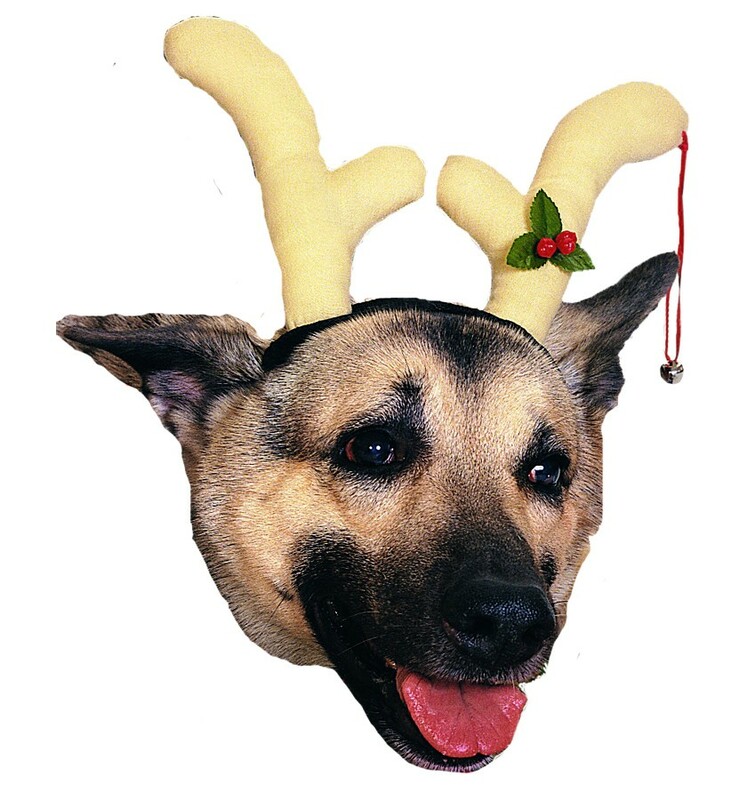 Allow your dog to be in the Christmas spirit. Cloth antlers with hold on strap attached. 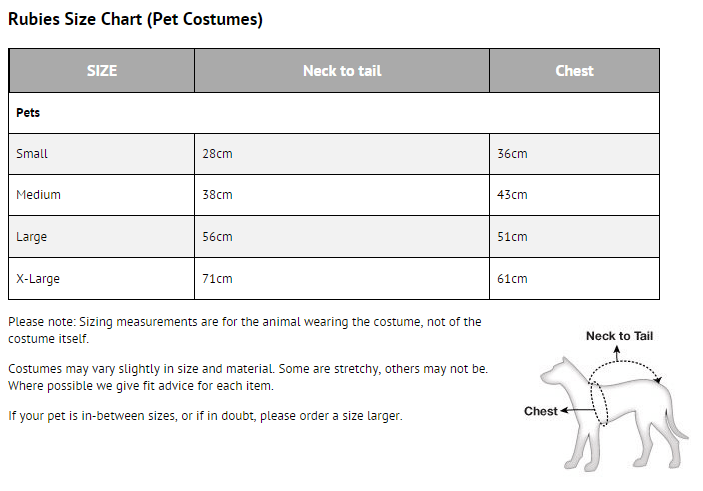 Due to Australian Health Regulations we do not accept returns for any of our pet costumes unless faulty, so please choose your product carefully!